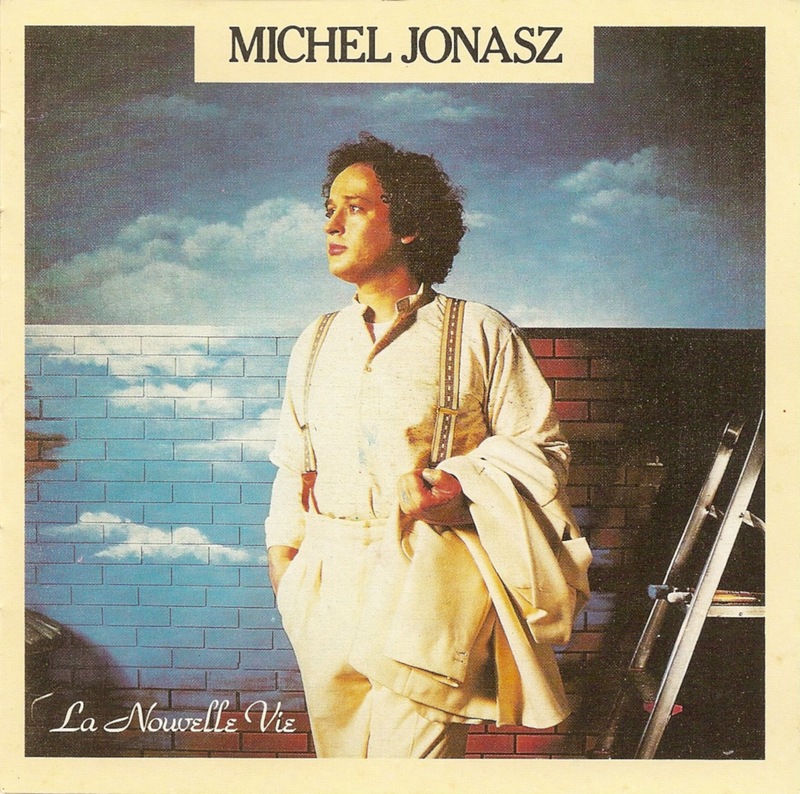 Michel Jonasz (born January 21, 1947 in Drancy, France) is a French composer-songwriter, singer and actor. 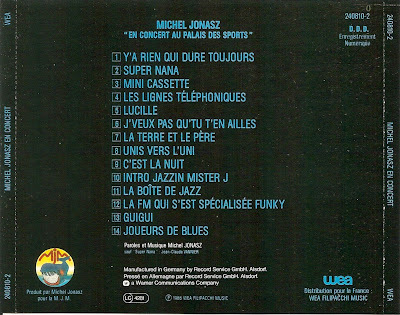 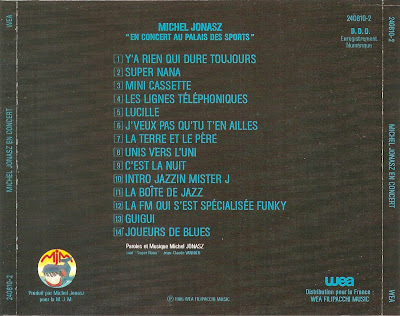 Les années 80 commencent is a studio album by Michel Jonasz, released in 1979. La Nouvelle Vie is a studio album by Michel Jonasz, released in 1981. 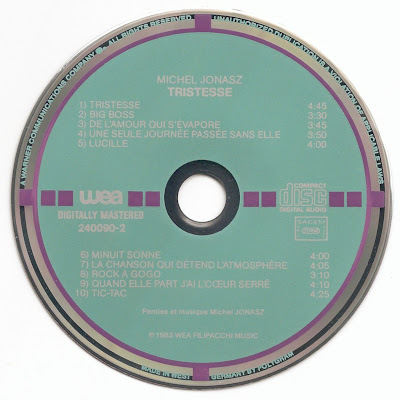 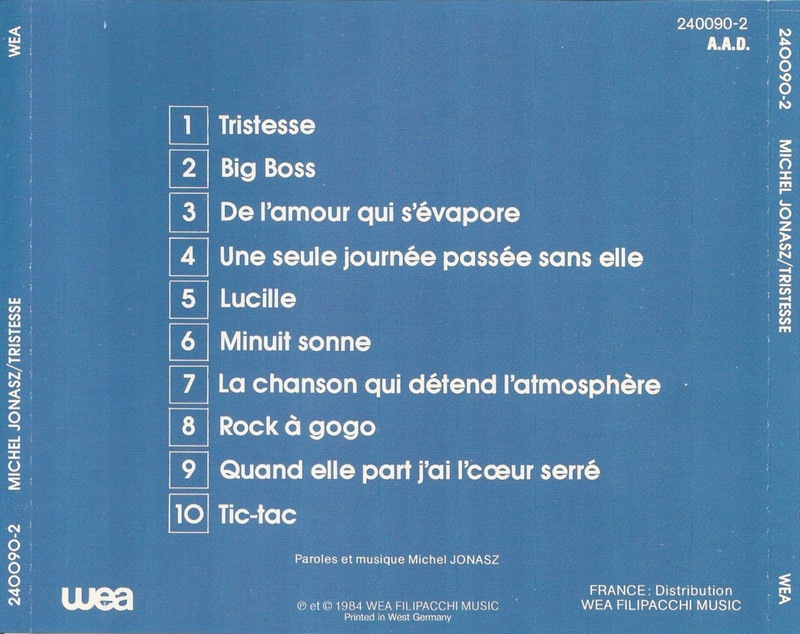 Tristesse is a studio album by Michel Jonasz, released in 1983. 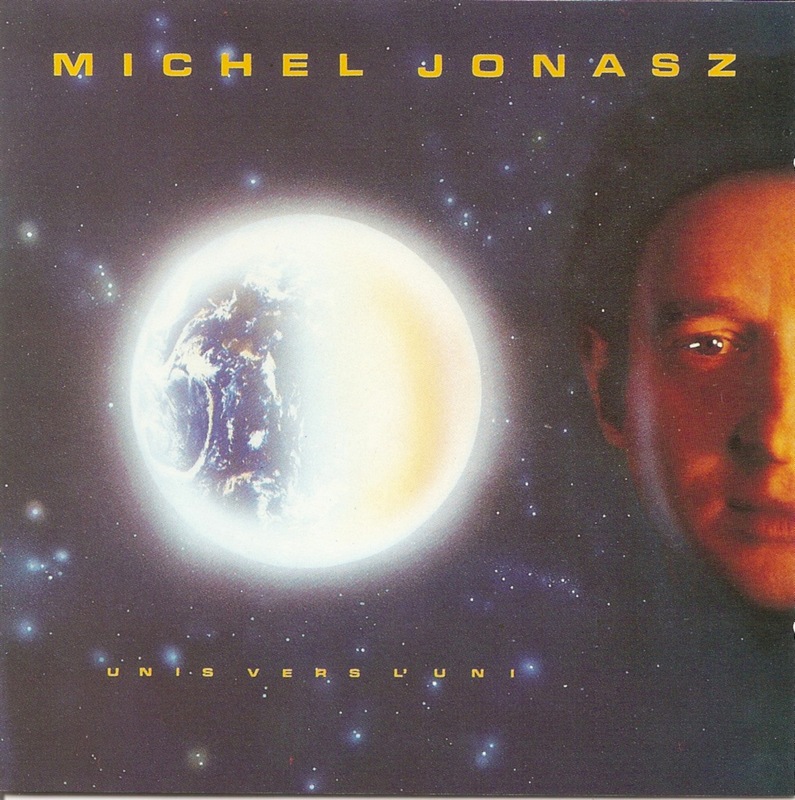 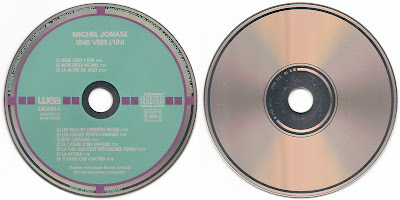 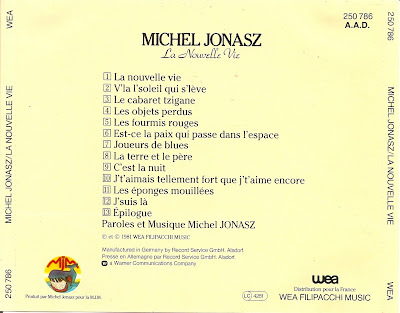 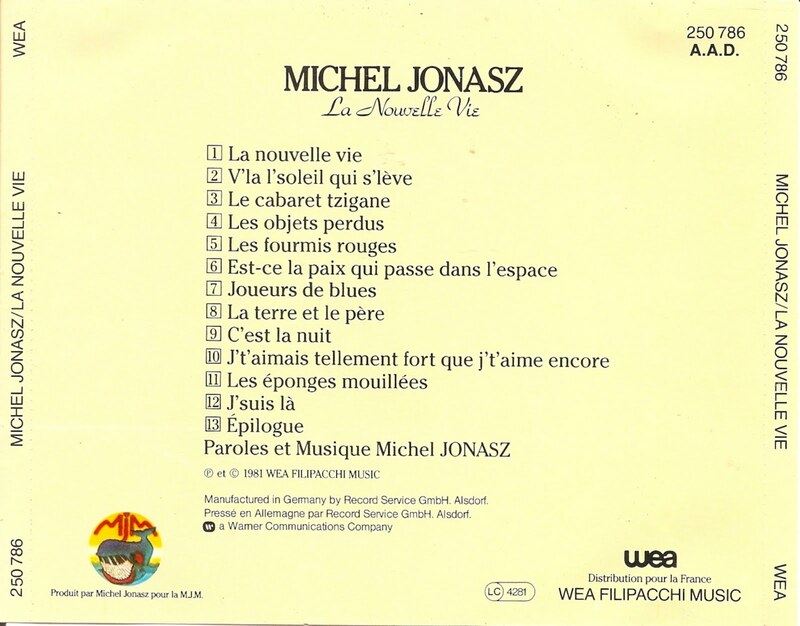 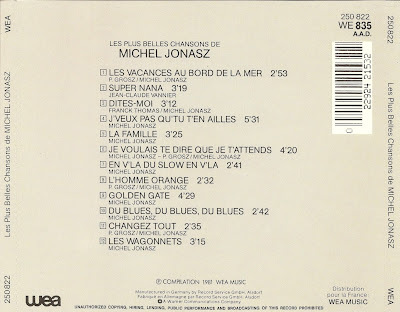 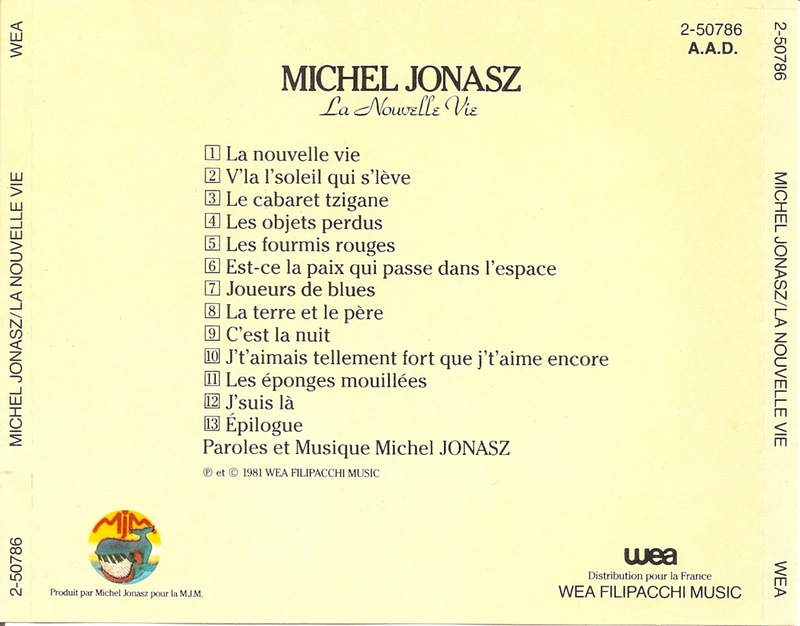 Unis vers l'uni is a studio album by Michel Jonasz, released in 1985. 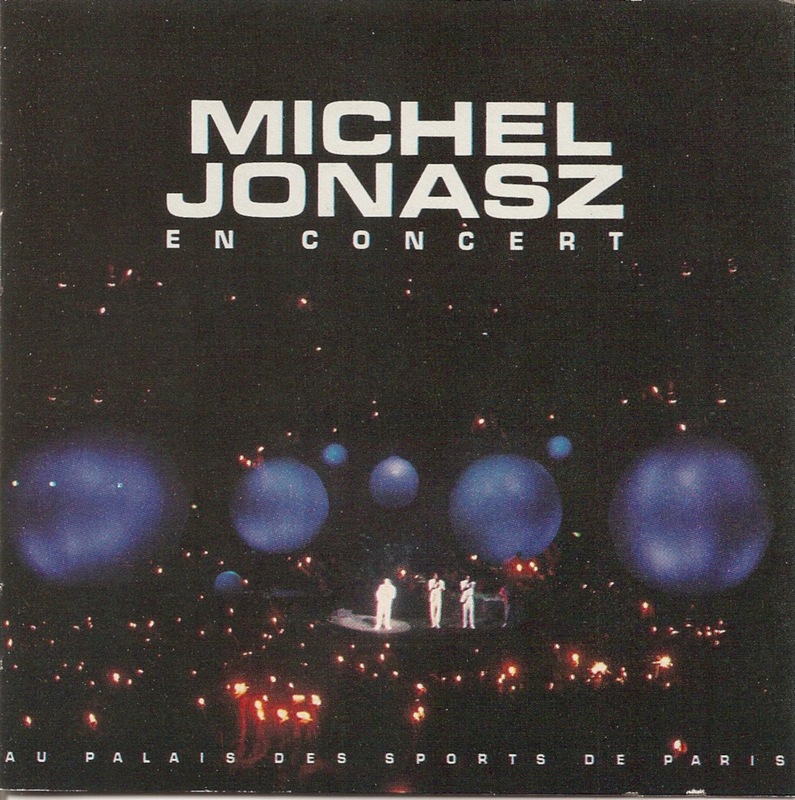 Michel Jonasz en concert au Palais des Sports is a live album by Michel Jonasz, released in 1986. 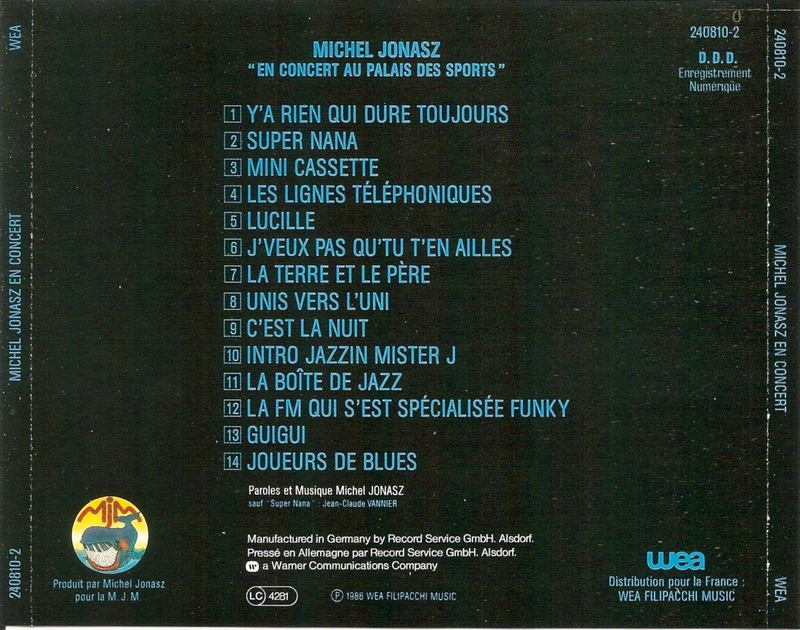 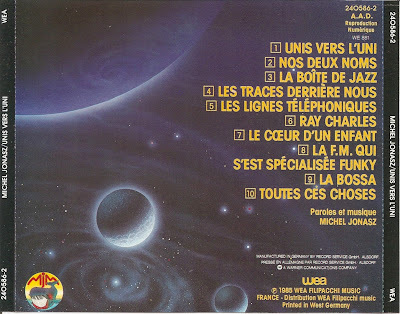 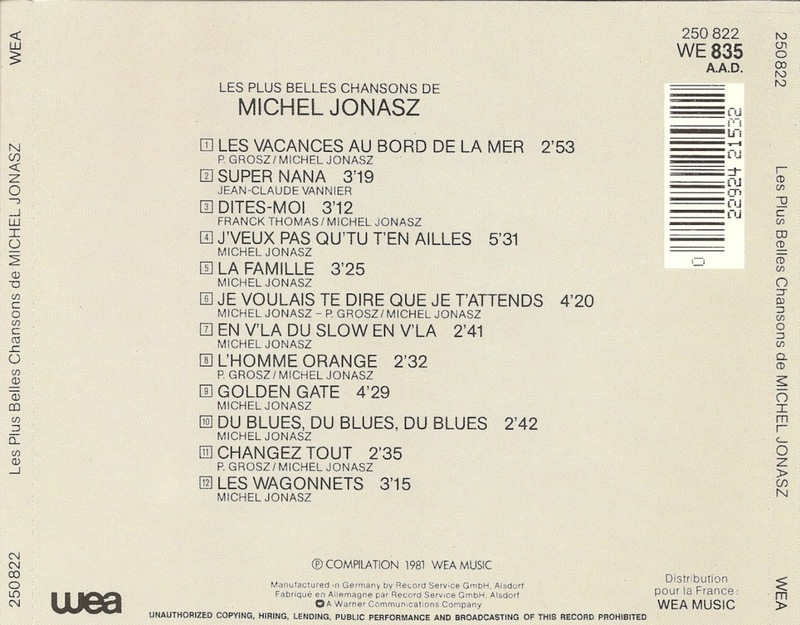 Les Plus Belles Chansons is a compilation album containing the most popular songs by Michel Jonsaz, released in 1981.